Welcome to the American Photo Colorizing.com photo blog! American Photo Colorizing is currently colorizing photos for an upcoming Civil War TV-documentary and for a major Hollywood legend. In May 2015 we will have a selection of Civil War images on exhibit at the Afro American Civil War Museum in Washington, DC – which are also being used to promote the upcoming Grand Review of the Troops celebration in the city.The future is looking brighter every day. We at American Photo Colorizing thank you for allowing us to serve your photo colorizing needs since July 4, 2002. The year is 1940. It was a very good year for Frank Sinatra. On January 26th, he kicked off the new year as new male vocalist of the great Tommy Dorsey band, releasing 40 recordings during 1940. Frankie’s career took off like a rocket. 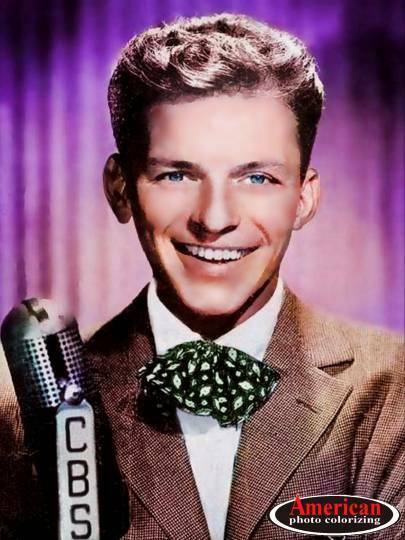 By 1941, he was #1 in America, voted Top Male Vocalist in Billboard and Downbeat polls. 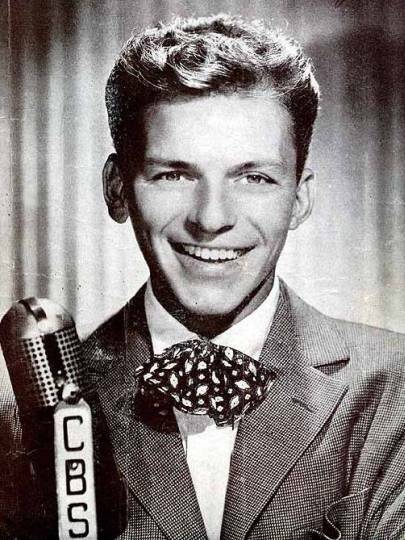 With legions of young “bobby-soxers” screaming and fainting at the slightest sway of his slender frame, Frankie became America’s first teen idol. We promised you a special announcement this week, and here it is. American Photo Colorizing is currently colorizing photos for an upcoming Civil War TV-documentary and for a major Hollywood legend. 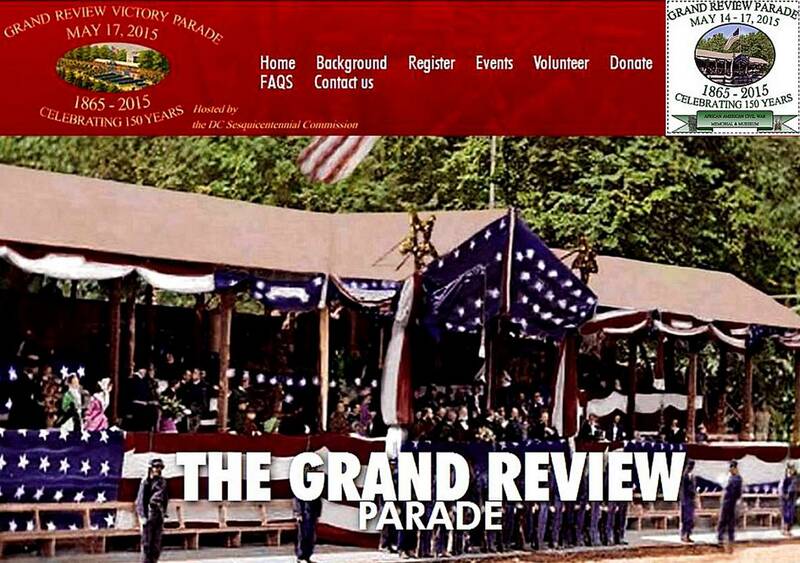 In May (2015) we will have a selection of Civil War images on exhibit at the Afro American Civil War Museum in Washington, DC – which are also being used to promote the upcoming Grand Review of the Troops celebration in the city. The year is 1864. 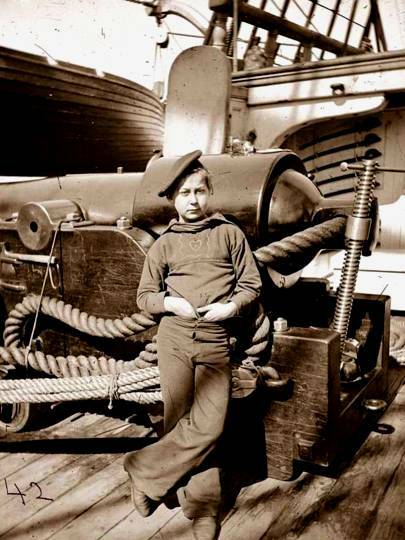 This young sailor aboard the USS New Hampshire, is what was commonly known as a “Powder Monkey” during the American Civil War. When this photo was taken, the ship was at Charleston, South Carolina. According to Wikipedia, a Powder Monkey’s “chief role was to ferry gunpowder from the powder magazine in the ship’s hold to the artillery pieces, either in bulk or as cartridges”. Powder Monkeys were mere boys, aged 12-14. Prior to colorizing this image, I cleaned it up a bit and sharpened the clarity. This is one of my personal favorites from the 100+ Civil War photos I’ve colorized over the years. Now onto our “Before & After” photos for today. 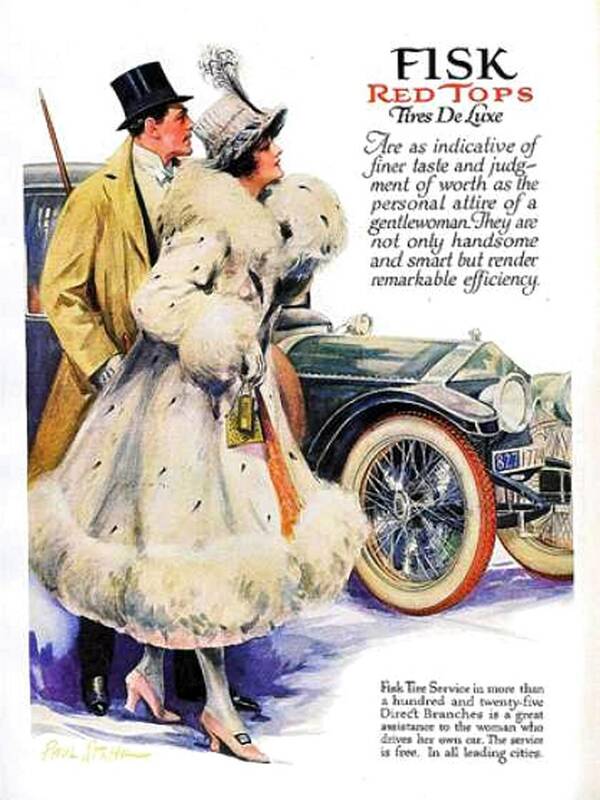 The year is 1922 (give or take). Does this look like fun or what? In the words of the King of Kitsch, Charles Phoenix, “I Knoooooowww! 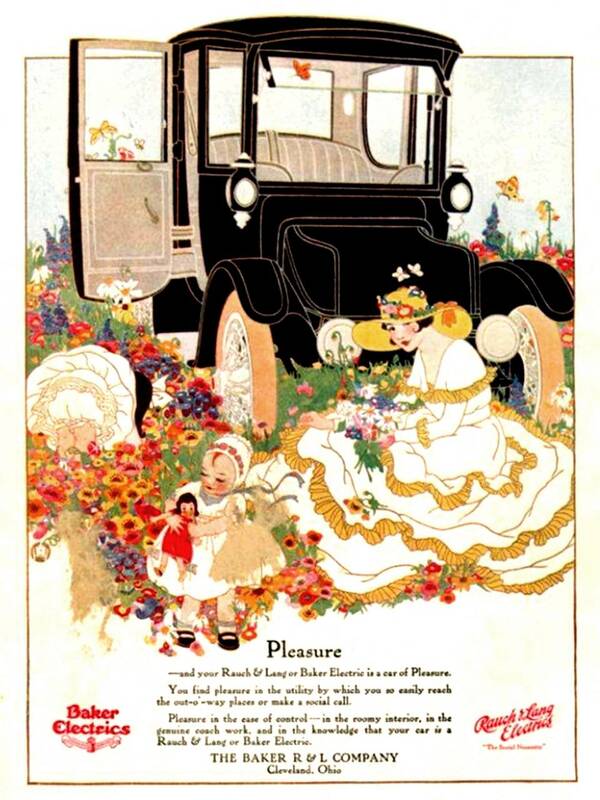 !” It’s 1922 and these girls are daytrippin’. 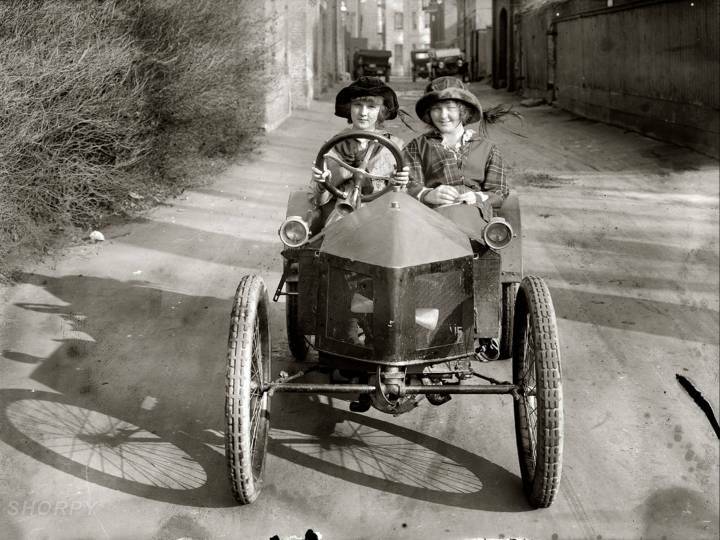 Can you imagine the gas mileage? Here is yet another black & white image that benefits greatly from the addition of color. It brings a new perspective to history that we’ve never really considered before now. Thanks to digital technology and American Photo Colorizing’s dedication to full-color realism – you can now experience history the way it REALLY looked. Remember, YOUR world isn’t Black & White . . . Neither was THEIRS. Our colorizing studio has suddenly become very busy, with among other projects, an upcoming tv documentary. We’ll keep you all posted as the date approaches. Now to our “Before & After” for today. The year is 1888. 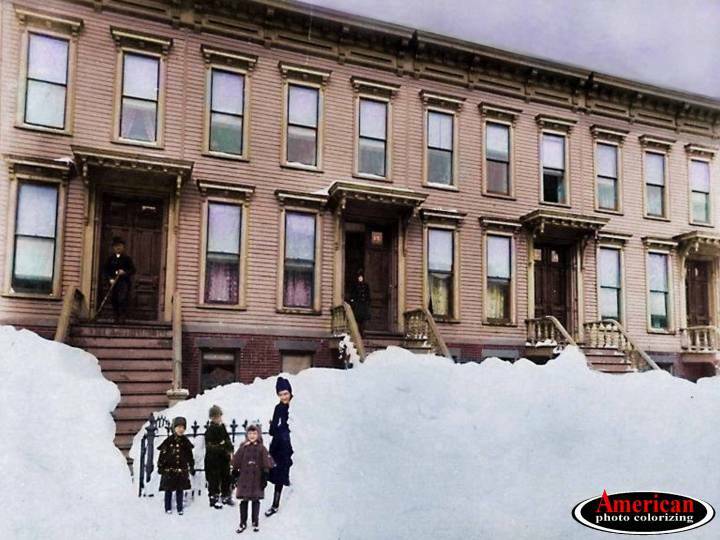 Brooklyn, New York is digging out from under the Great Blizzard of ’88 – that’s 1888. These children are venturing out of their rowhouse to play in snow drifts that are twice their height. The shocker is – the drifts we’re looking at here, would have been among the smaller ones. 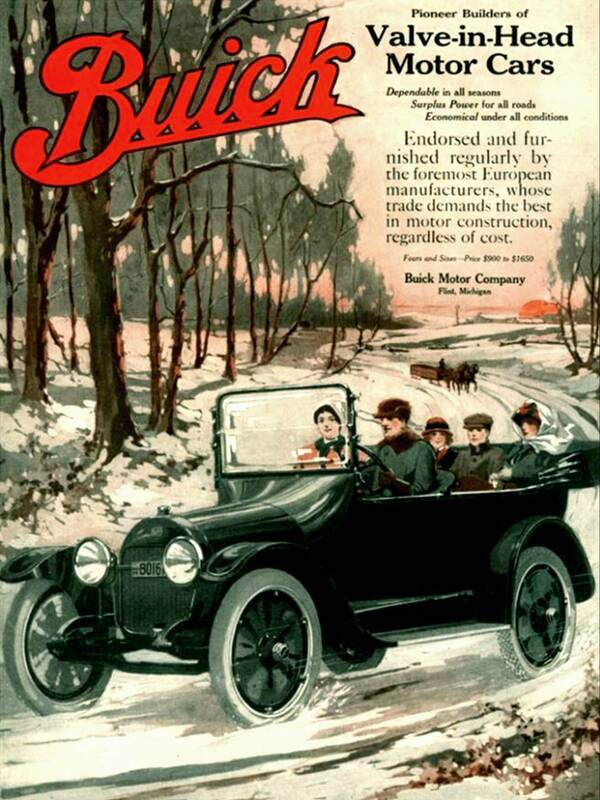 Snow drifts from the Great Blizzard were reported to average between 30-40 FEET! Snow blown by 40 mph winds dumped up to 4 feet of snow over an area stretching from New York-New Jersey up through New England. As they say in Brooklyn, “That ain’t hay”. The year is 1865. 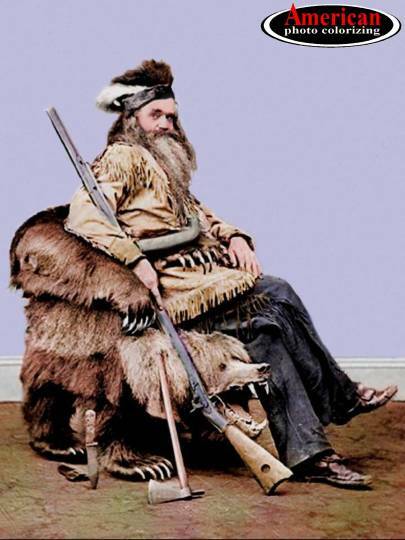 Presidents have entertained many guests in the White House over the years, but probably none as colorful as California trapper, Indian Fighter, musician, and chair maker, Seth Kinman. Presidents James Buchanan, Abraham Lincoln, Andrew Johnson, and Rutherford B. Hayes were each honored with one of Kinsman’s unique chairs made of elkhorns and grizzly bear skins. 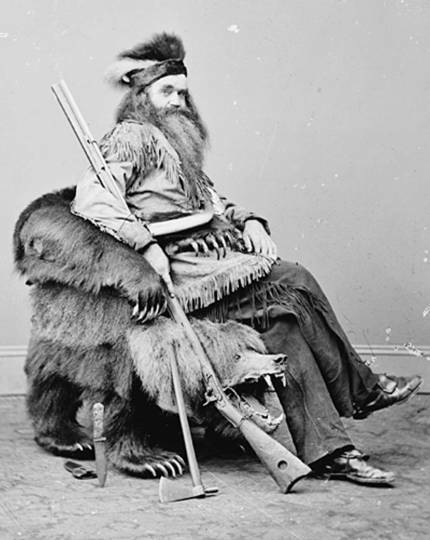 This September 1865 photograph by Matthew Brady, shows Seth Kinman seated in a grizzly bear chair at the White House. This chair, presented to President Andrew Johnson, had a very unusual added feature. By touching a cord, the head of the grizzly bear would dart out from under the seat, and gnash its teeth. Color certainly makes this grizzly appear more alive – as if the gnashing teeth wouldn’t be a convincer. You won’t find anything like this at Ikea.